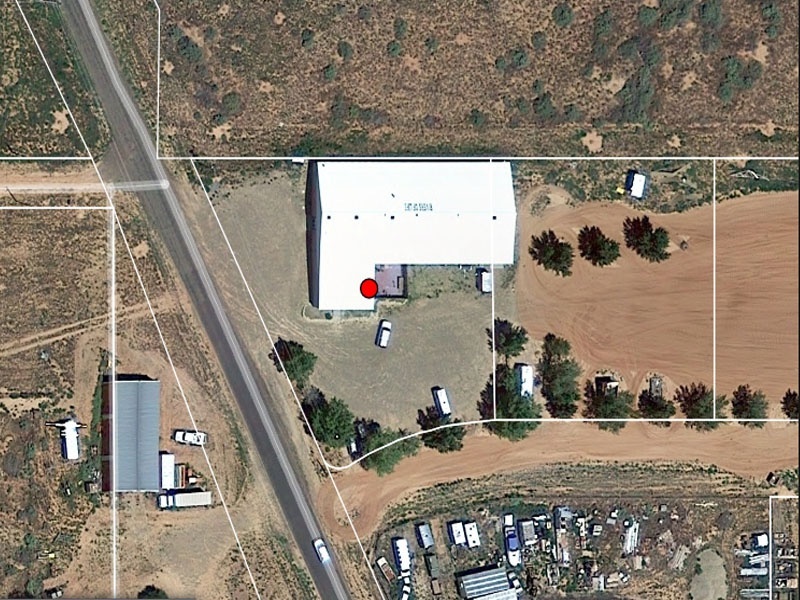 Large Commercial Property with Optional Land for Sale in Kanab, Utah. Excellent location and highly visible from Highway 89. 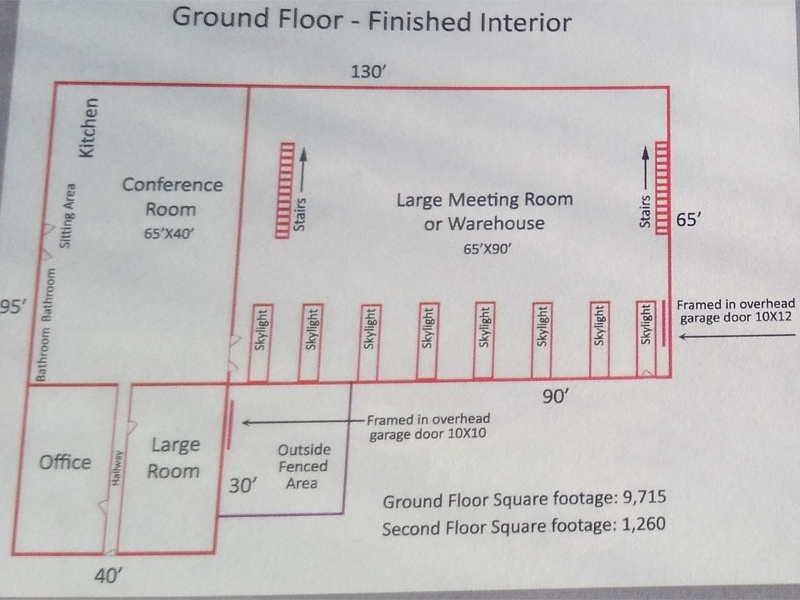 Building is on .8 acres and is approximately 12,000 sq ft – Ready for immediate move in! 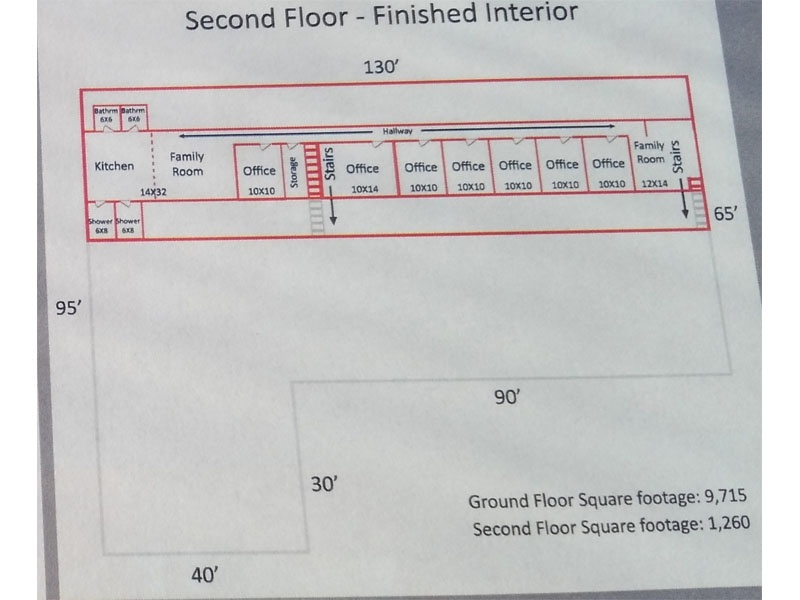 The main floor has 2 large conference rooms, large kitchen, 2 bathrooms, office and other various rooms including storage. Ceilings are double insulated, all walls 2″ of foam. Skylights throughout building. Multiple large garage door openings now walled in, but easily recoverable. 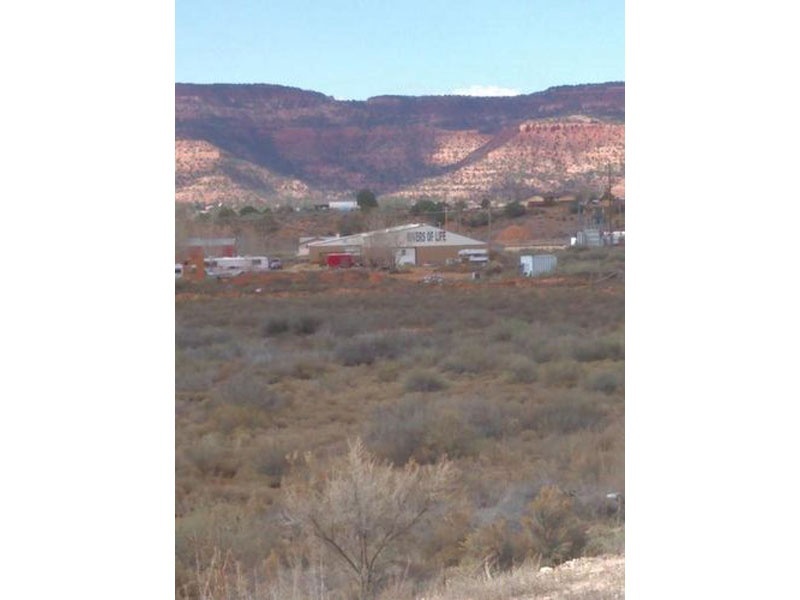 Kanab is currently booming in new businesses. Originally was built for a bowling alley, later a warehouse and then a church. Many possible uses for building and ground with lots of room for expansion. The property has also been zoned for an RV park. 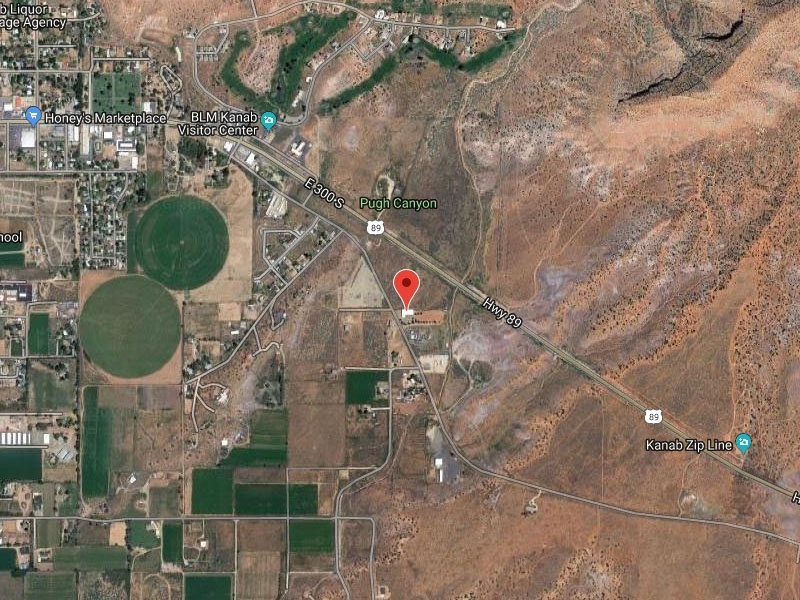 OPTIONAL adjacent land parcels: K-14-5A-ANNEX .6 acres, and K-14-5B-ANNEX 1.21 acres are available to purchase upon negotiation. The price listed does not include the optional land parcels. Seller will finance with half down. Price including land is $700,000. Contact Charles Sivley at 435-689-1112.